Earn $11.98 in Rewards credit (1198 points) What's This? 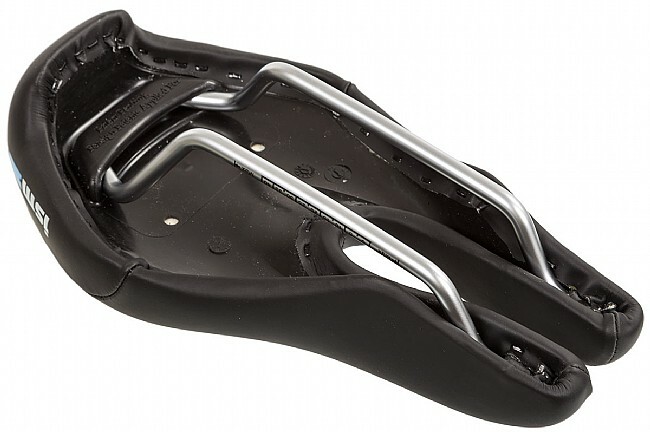 ISM's innovative nose-less saddle designs have been scientifically proven to increase blood flow for comfort that's unparalleled by traditional shapes. 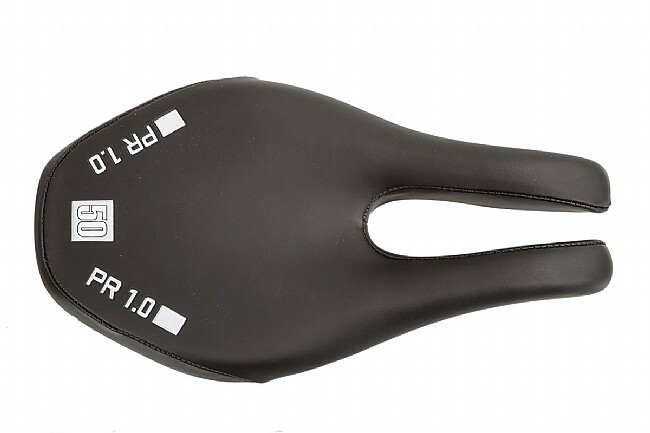 This PR 1.0 model provides an option for the performance and recreational cyclist to see what all the fuss of its unusual design is all about, with two contoured front arms that relieve pressure, encourage blood flow, and prevent numbness. 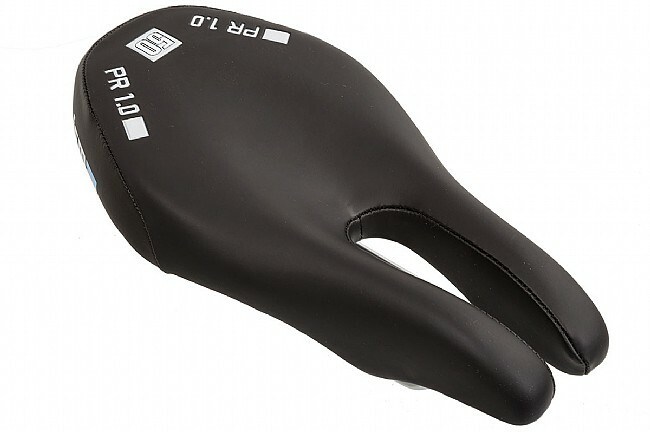 This 1.0 model features slightly more padding under its synthetic leather cover than the 2.0 model for a cushier feel. Steel rails. 245 mm long x 140 mm wide.